NTC (Nepal Telecom) has revised the tariff of Intranet lease and WiMAX. The new tariff of Intranet lease and WiMAX comes into effect from Ashoj 1, 2075. Find the details and price of new NTC Intranet lease tariff and the unlimited / volume based WiMAX packs for individual, Gaupalika and Corporate. 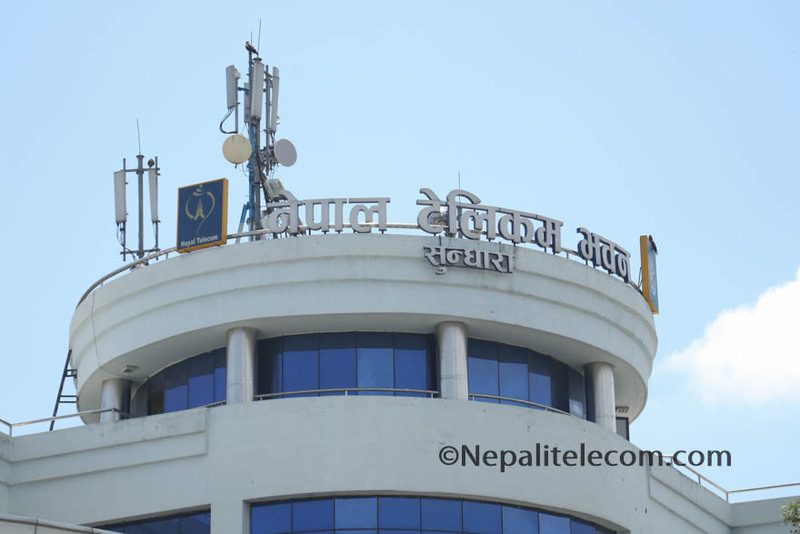 Corporate offices use Nepal Telecom’s IP network to connect their Multiple points through Intranet lease service. As per the current market situation and Customers demand, Ntc has revised Intranet lease service to make it more attractive. Previously Ntc Intranet lease has a minimum bandwidth of 256 kbps. Now the least bandwidth in Intranet lease will change to 512 kbps. All of the 256 Kbps lease service will upgrade to 512 kbps after the completion of the subscription date and also the new tariff rate. The above price is exclusive of the government taxes. Ntc will also provide unlimited data packs for the promotion of their WiMAX service. The unlimited data pack in WiMAX was available at the start of the service which is stopped later. But the unlimited offer in WiMAX resumes. This offer is valid from Ashoj 1 for 90 days. Along with the unlimited WiMAX data packs, there are several other volume-based packs. The price of unlimited WiMAX includes the government taxes whereas for the volume based packs customer need to pay extra for the taxes. Rs 1500 per month for unlimited WiMAX data internet of 512 kbps for individual home users. How to report lost or stolen mobile phone IMEI online?